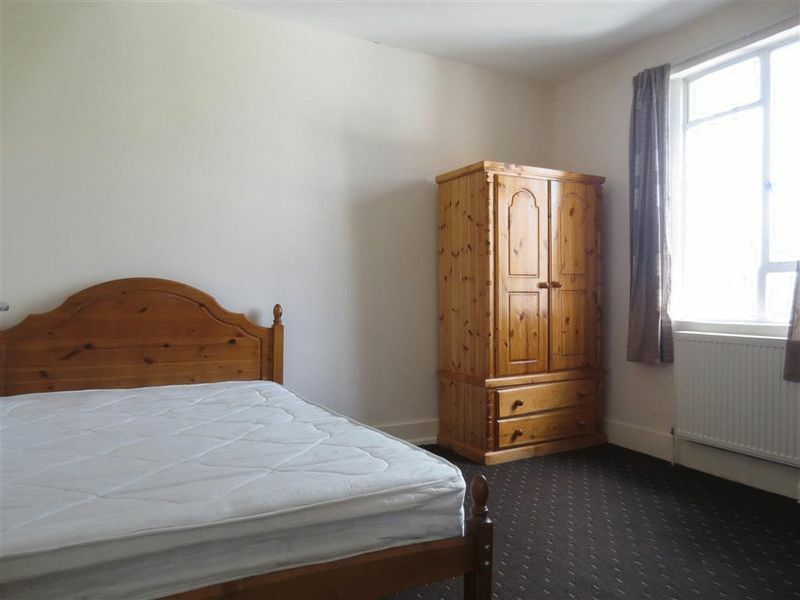 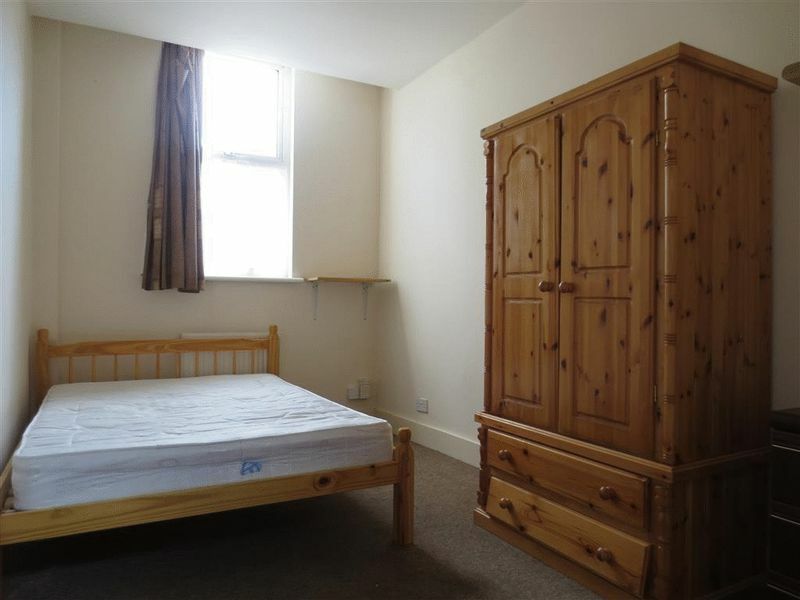 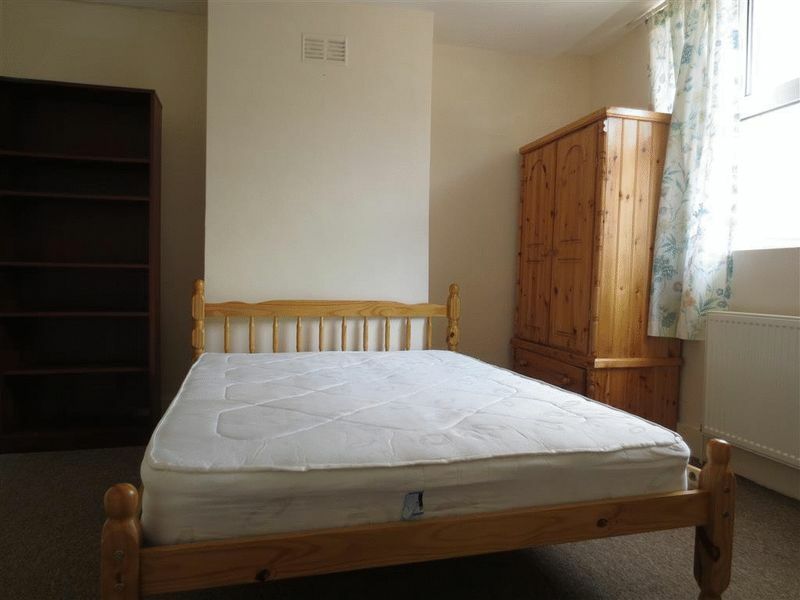 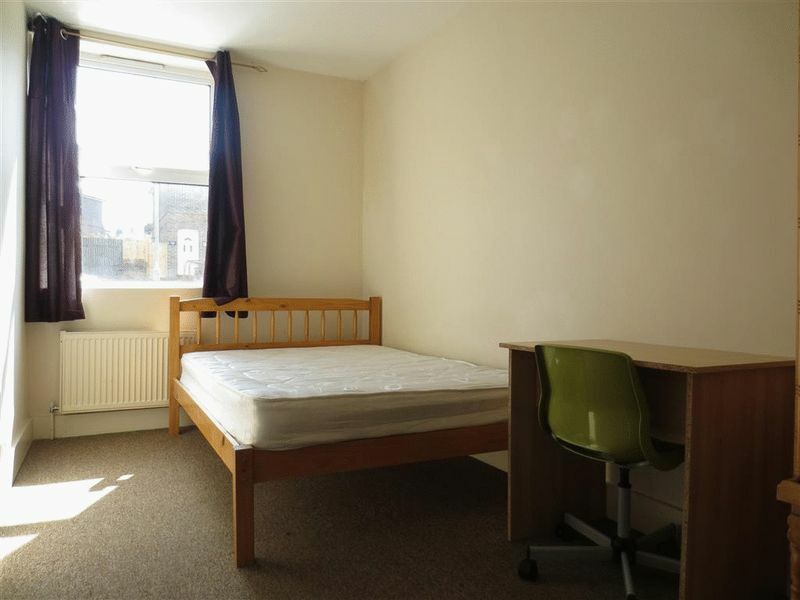 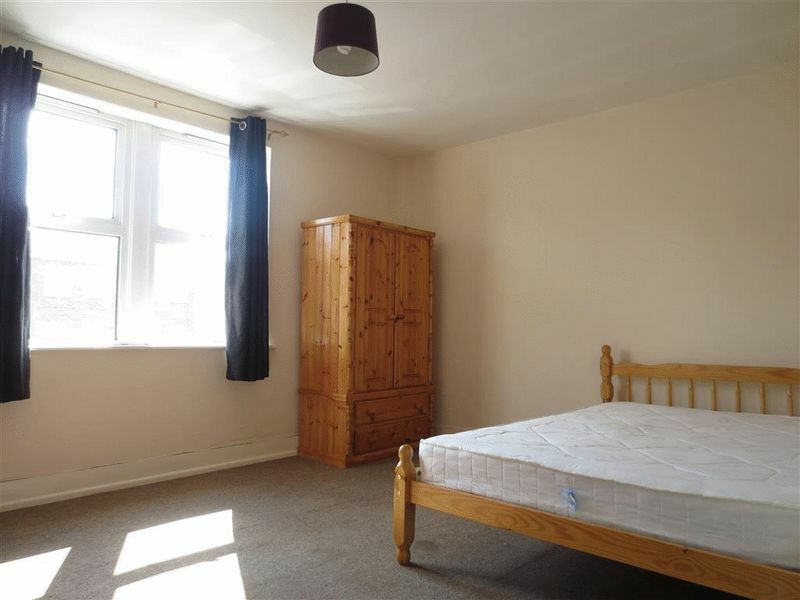 Spacious six double bedroom student property situated on Queens Park Road in the Hanover Area. 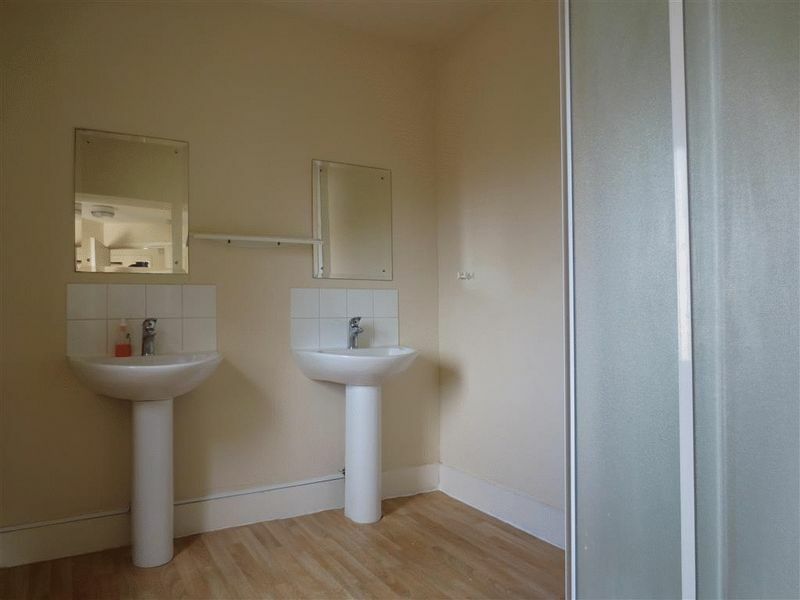 This property boasts one bathroom, one shower room and two kitchens over two floors! 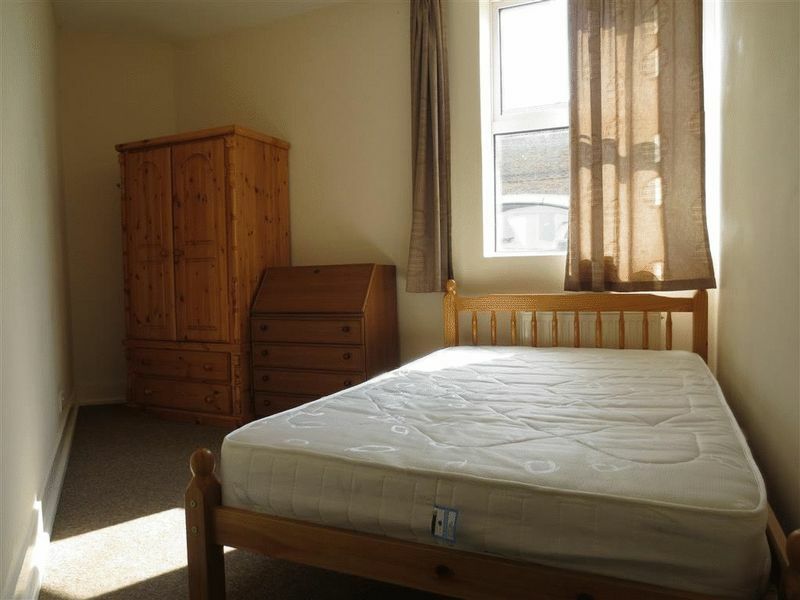 The property comprises of entrance hallway which leads though to four large double bedrooms, one fully equipped kitchen and bathroom with separate w.c. Stairs then lead to the first floor with a further two double bedrooms all fully furnished, a second large shower room with two wash basins and a large living area which leads through to another fully fitted kitchen. 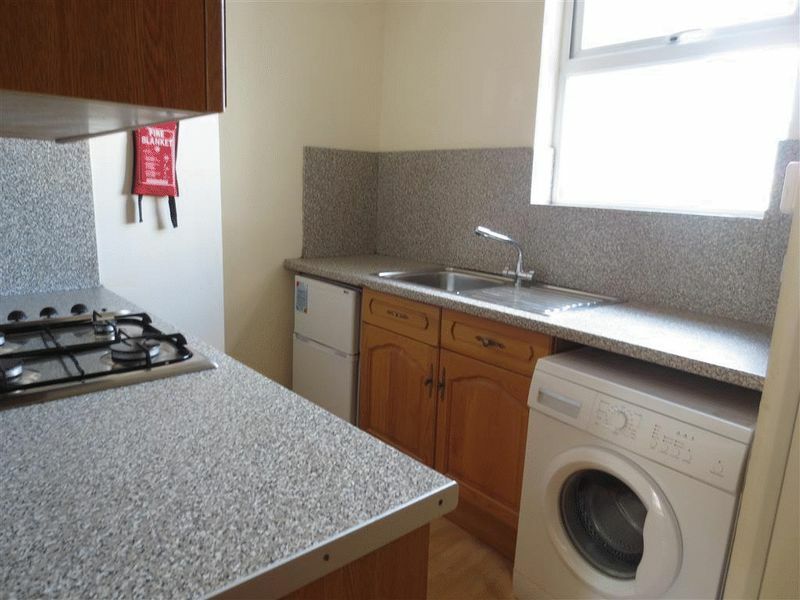 This property is in an excellent location between town and Brighton University further benefiting from double glazing and gas central heating throughout as well as a private parking space! 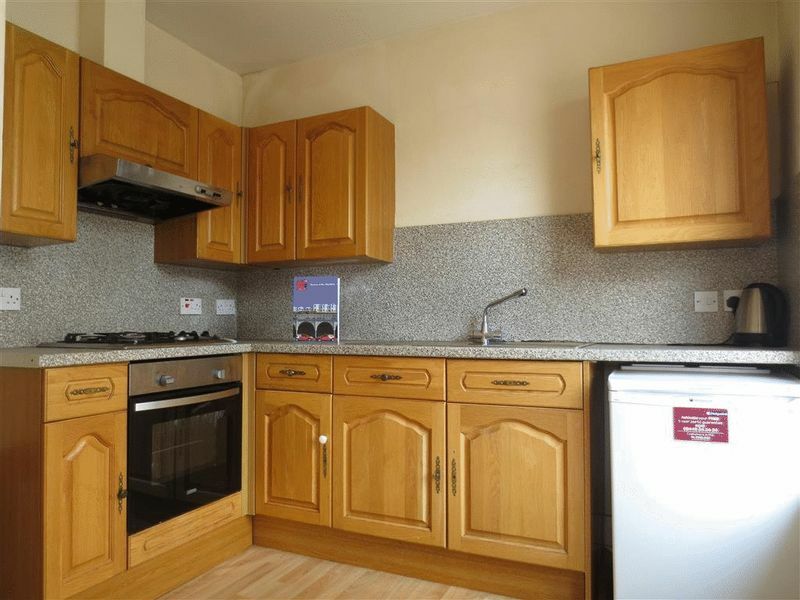 Please quote the property reference 6699648 when enquiring.